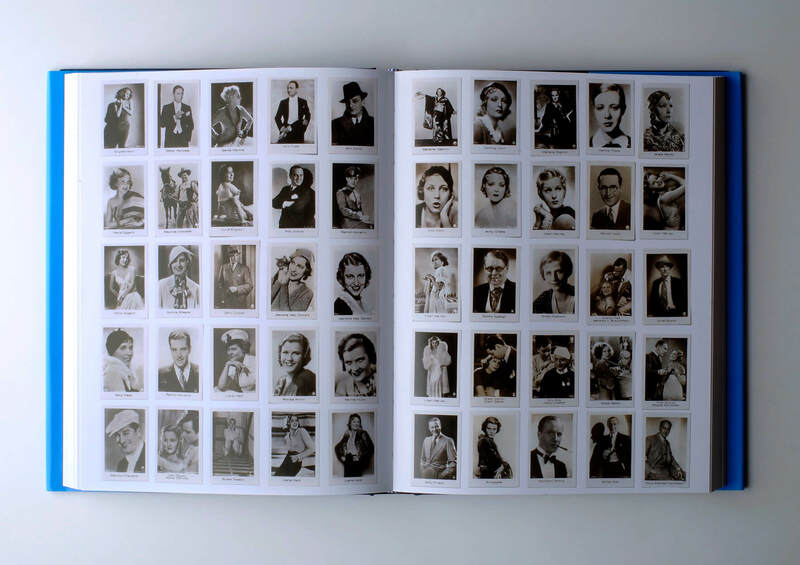 Large-scale artist’s book consisting of a selection from Feldmann’s image archives. “Pin-up girls, weight-lifting studies, newspaper clippings, baby pictures… Hans-Peter Feldmann tells stories with pictures. Accordingly, this photo album contains no text. Even the frontispiece is a photograph of boxes from Feldmann’s picture archive–amassed over many years and comprising images from magazines, advertising supplements, photography books, postcards and collectibles.